Ubisoft has published the minimum and recommended system requirements for the PC version of Assassin’s Creed: Unity and unless you’ve got a pretty power machine to work with, some hardware upgrades will no doubt be in order (or you can just pick up the console version). 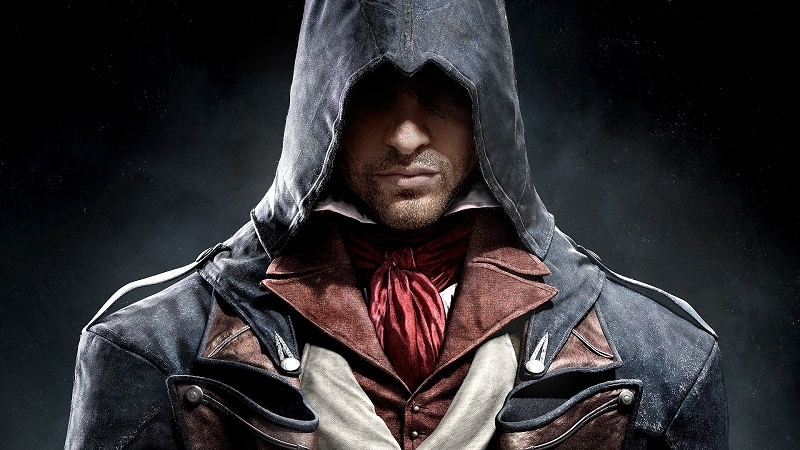 For starters, Assassin’s Creed: Unity will require a 64-bit version of Windows 7 SP1 or newer. As for the minimum requirements, Ubisoft is calling for an Intel Core i5-2500K or an AMD FX-8340 or an AMD Phenom II X4 940 CPU, at least 6GB of RAM, an Nvidia GeForce GTX 680 or AMD Radeon HD 7970 (2 GB VRAM) and 50GB of free space for installation. Recommended hardware, meanwhile, includes an Intel Core i7-3770 or an AMD FX-8350 or better, 8GB of memory and either an Nvidia GeForce GTX 780 or AMD Radeon R9 290X (3 GB VRAM) graphics card. Gamers will also need DirectX 11 and a DirectX 9.0c compatible sound card. As we’ve seen in the past, however, system requirements don’t always directly translate to actual gaming performance. If you’re planning on getting Unity but are unsure as to whether your system can run it, it might be wise to wait until some early benchmarks hit the web to gauge how demanding it really is. Assassin’s Creed: Unity is slated to launch on November 11 on the PlayStation 4, Xbox One and PC.